As September was a quarter-end, there was a lot of activity in my accounts. Below is my income summary at the end of September. I’m closing in on $10,000 in forward income. As I’m 10 or more years away from retirement, generating the absolute highest income is not my immediate goal. My Rollover IRA is heavily concentrated in investments that pay little or no dividends. That includes Fidelity Select funds in technology and defense. Plus my S&P500 index fund is paying around 1.7%. 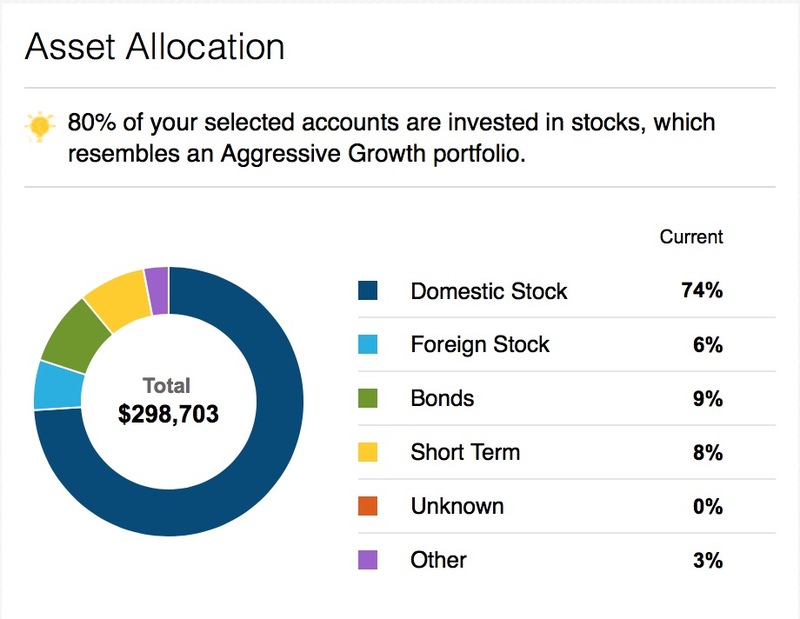 I’m still hoping for portfolio growth before I retire. At that time I can re-evaluate the need to move investments into higher income producing assets. I may be a bit to high on my stock holdings at 83%. At this point in the economic cycle I should probably be at 80% or even down at 75%. I’ll have to think about how I want to address that, but it isn’t critical since I’m holding my portfolio for the long term. I just need to make sure I have some dry powder on hand in the event the market pulls back.